Fee-waived cats and half-price kittens until 26 February 2017. In January, the Home launched an adoption drive to help our cats and kittens find their summer paradise; a loving forever home. Little did we expect that we would see 429 adoptions over just four weeks! Hundreds of cats and kittens are now curling up on couches, purring their little heads off. And hundreds of families now get to share the unconditional love of an adopted pet. Because of this incredible outcome, the Home is extending this adoption drive for two weeks. Until 26 February 2017, we are waiving the fee to adopt a cat and halving the fee to adopt a kitten. All cats and kittens adopted from the Home are health checked, desexed, microchipped, vaccinated, flea treated and wormed. To be eligible for this offer, you’ll need to successfully complete the Home’s Pet Licence Test. 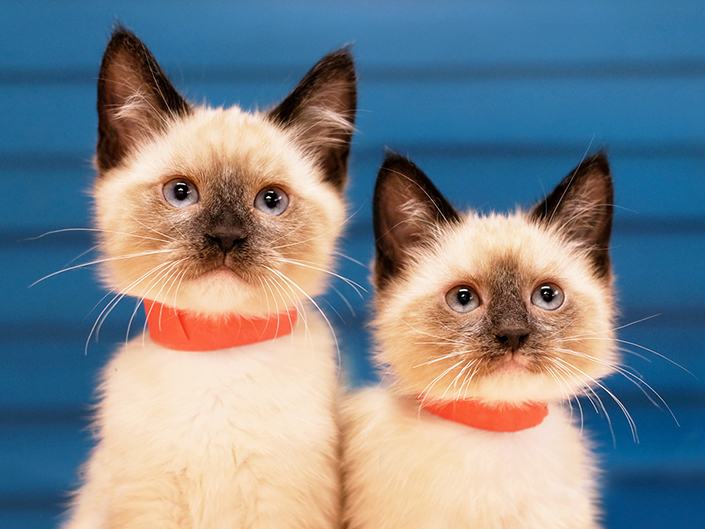 If you can offer a lifetime commitment to a cat or kitten in need, change a life and adopt your new best friend today!